Amazon is finally ready to show more of The Romanoffs than its all-star cast. The internet behemoth has posted a full-fledged teaser trailer for the Prime Video anthology series, and it’s evident that the show is equal parts serious and irreverent. This definitely isn’t a historical piece. 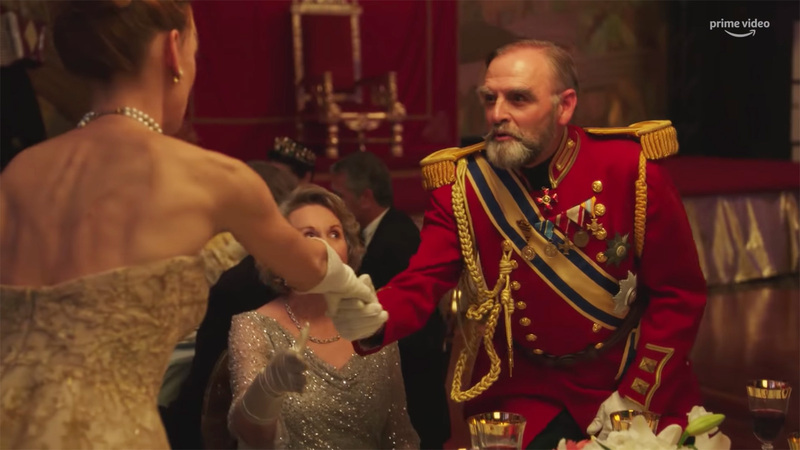 Rather, it’s a look at the seeming ridiculousness of people around the world as they claim to be descendants of the last Russian royal family. There’s more than a slight whiff of desperation, although the teaser doesn’t rule out the possibility that some characters might have a legitimate claim. The Romanoffs launches October 12th. It’s a big bet for Amazon with a range of stars that would put some triple-A productions to shame, including a strong contingent of Mad Men veterans (such as Christina Hendricks and creator Matthew Weiner). The teaser, however, hints that the company might just pull it off — and it has to if its strategy of producing globally-appealing blockbusters is going to pay off.